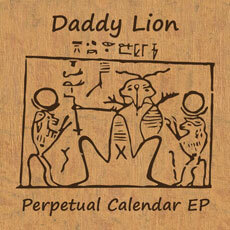 Perpetual Calendar EP is the first output for Daddy Lion since morphing from a solo home-recording project to a four-piece band. 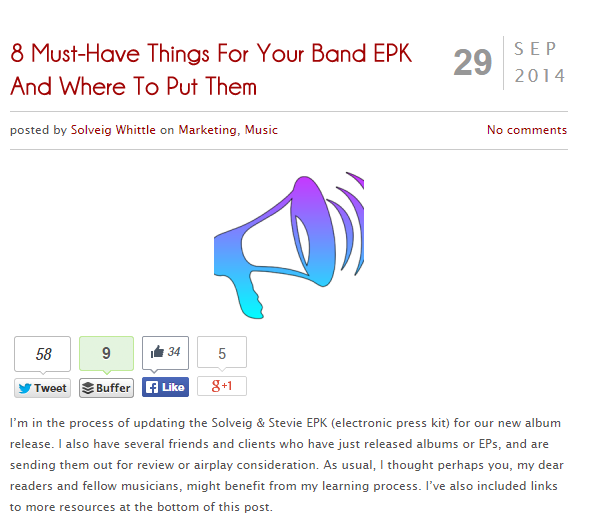 Recorded one afternoon in a friend’s living room studio in Columbia, South Carolina, the EP’s three songs are a distinct and cohesive meditation on mortality set to music that deftly combines edgy post-punk and dreamy indie rock with classic pop melodies. This EP sets the stage for a new phase in the band’s evolution with bigger changes on the horizon.